Ever notice how Septimus Signus has a rowboat outside his outpost? Now you can swipe it. 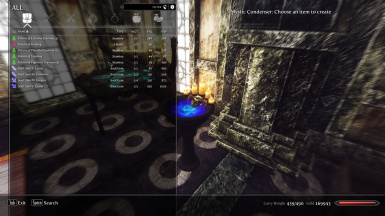 Tired of piles of low-level potions/poisons/soul gems cluttering up your high-level inventory? Use the Mystic Condenser to combine them into their higher level counterparts. 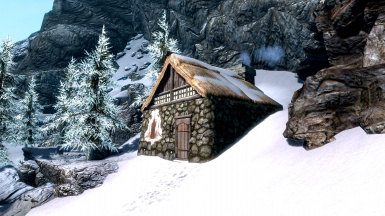 A small hut located along the 7,000 Steps to High Hrothgar. 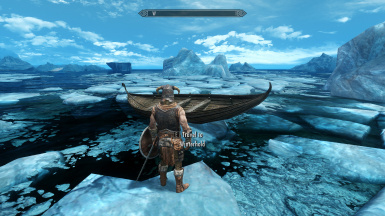 This mod adds General Stores activators to Hjerim in Windhelm. 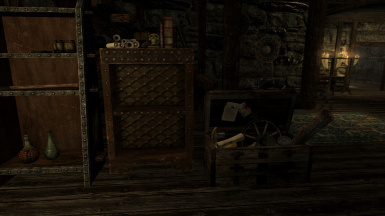 General Stores (http://www.nexusmods.com/skyrim/mods/18340/?) is required. 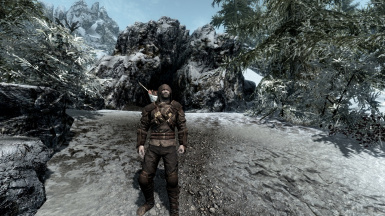 Just a small collection of beginning items for each character archetype (warrior, mage, thief) hidden with Helgen Keep.